Amar’e Stoudemire is a key member of the Miami Heat team. But that’s not all. 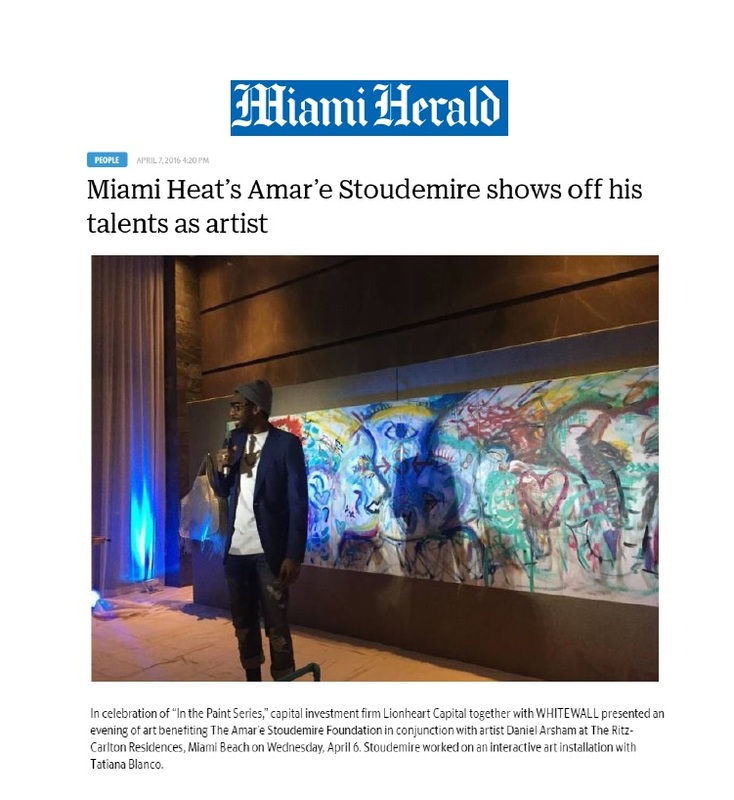 The Lake Wales, Florida, native recently told The Miami Herald that he likes to stay busy — on the court and off.